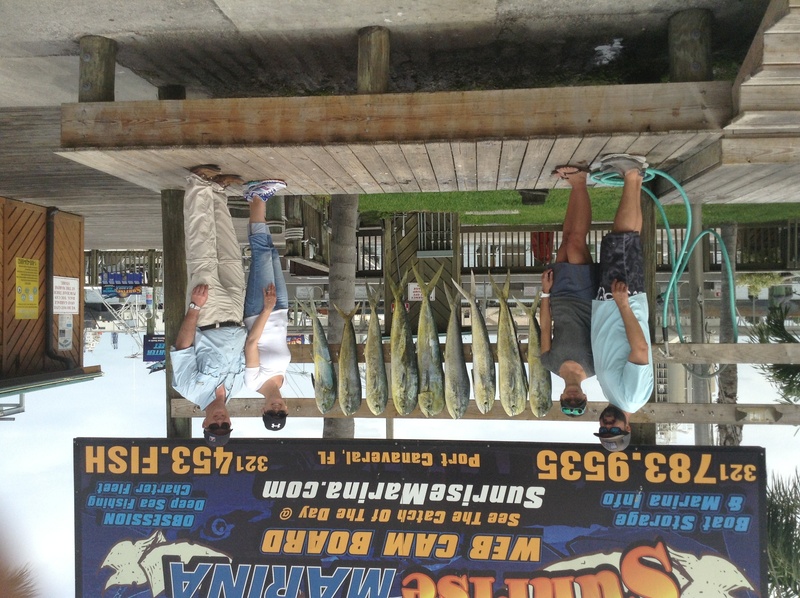 “The Obsession” took out good friends Troy and Jen Denson and their friends from south florida, Joey and Jessica. 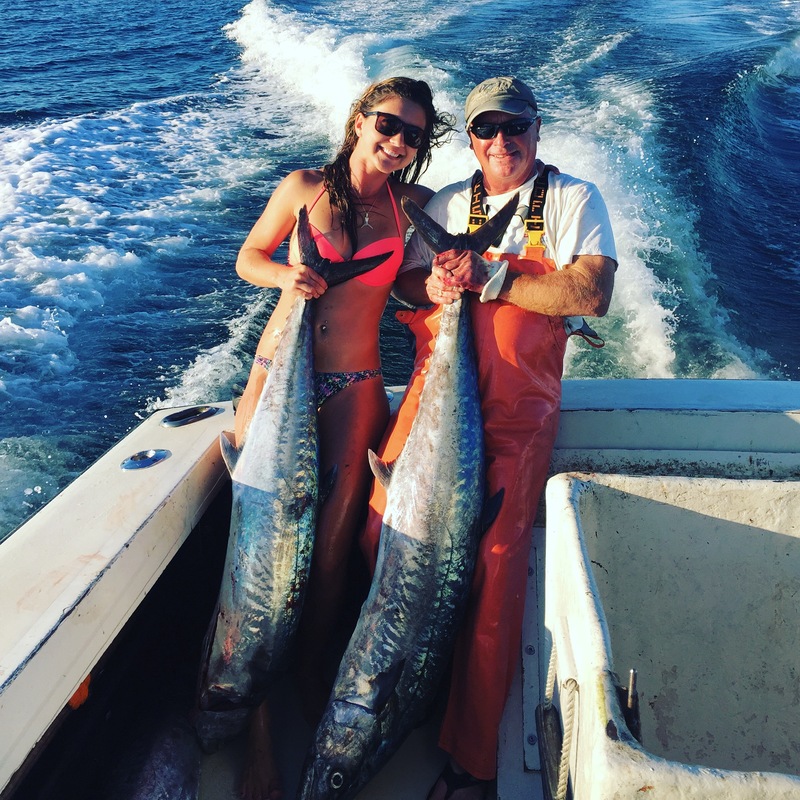 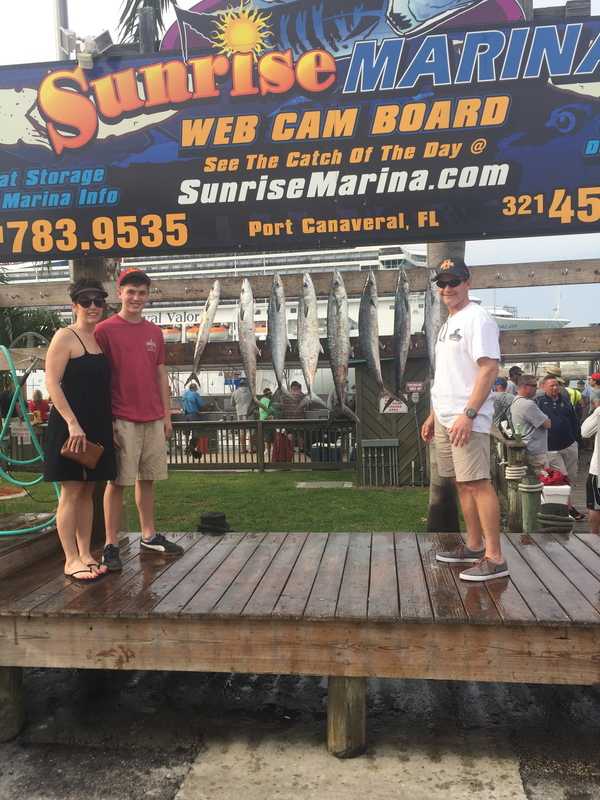 We started off fishing for King Mackerel and had a quick and furious couple of hours with 7 hook ups. 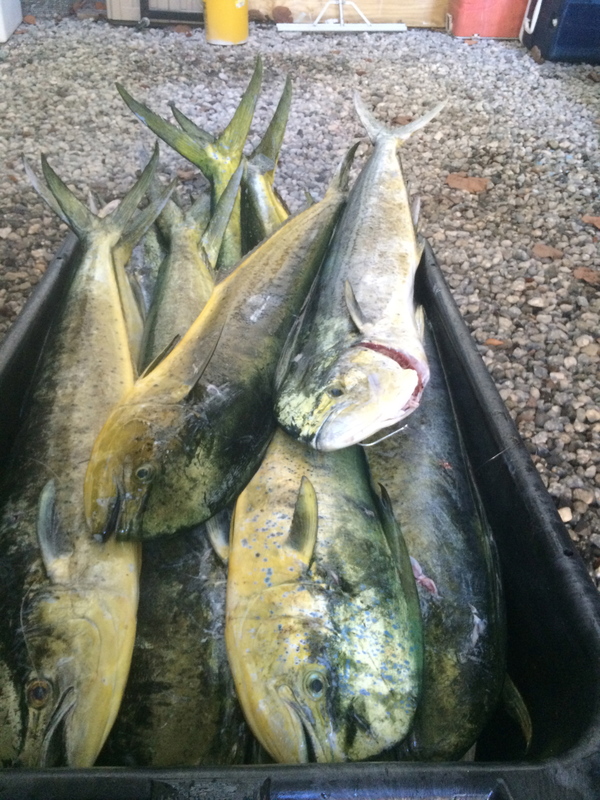 Even though things didn’t totally go our way we still had a few Kings. 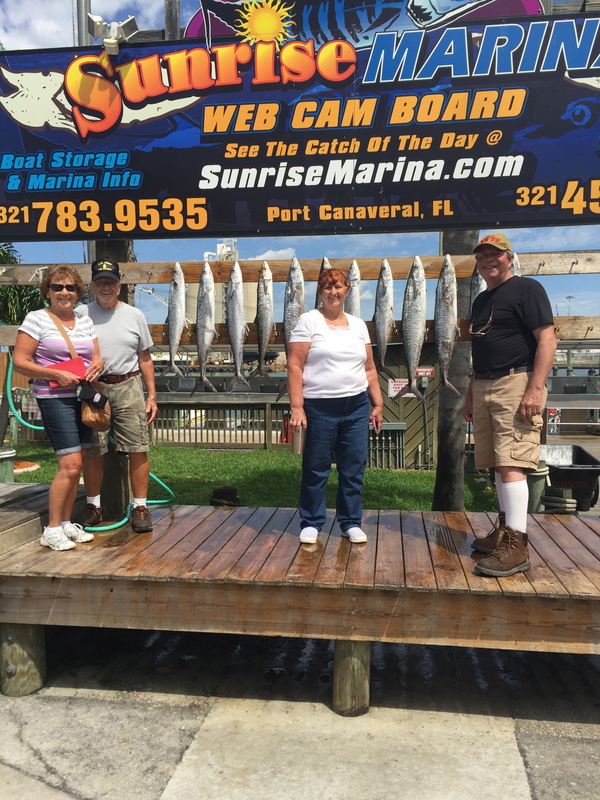 After that we went on the search for Cobia offshore of Cape Canaveral where we located a couple packs of fish and ended up catching two nice Cobia. 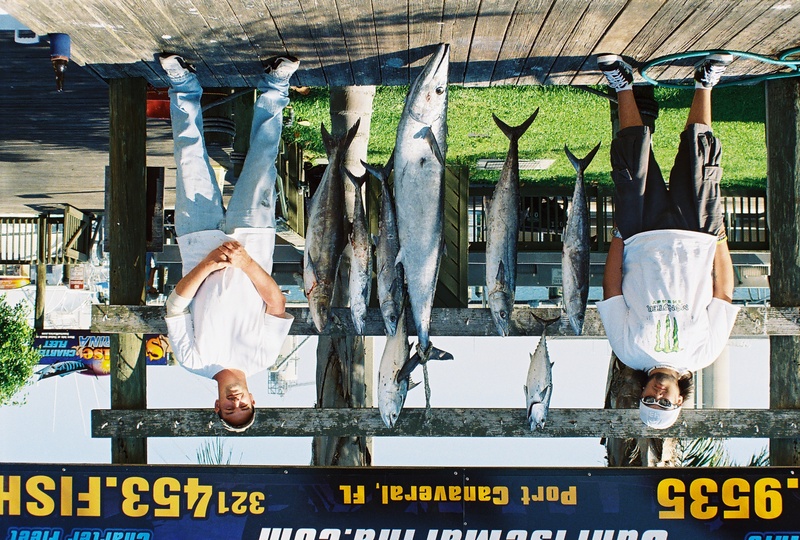 It was a fun filled day out on the blue Atlantic Ocean offshore of Port Canaveral, Florida.